A good number of clubs would want to be in Real Madrid’s shoes at the moment in relation to the quality of the goalkeeping personnel at the club. Real Madrid can boast of two world-class shot-stoppers in their ranks while other clubs are at a loss on how to get one. The duo of Keylor Navas and Thibaut Courtois are definitely locked down in a battle for who’ll emerge as Julen Lopetegui’s favorite in the long run. Therefore, they’ll have to be at their best as the competition for the number one spot will become fiercer as the season progresses. All in all, this is good for Los Blancos. 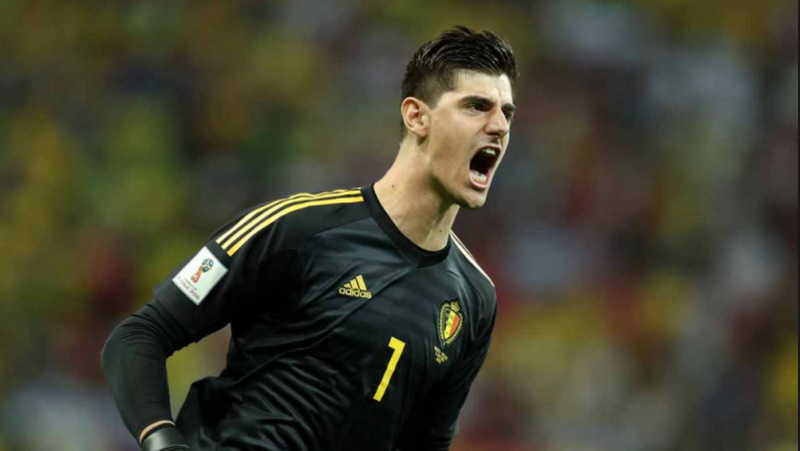 Meanwhile, reports suggest that Julen Lopetegui has decided to hand Thibaut Courtois another start in their weekend La Liga fixture against Basque outfit Athletic Bilbao. This will be the Belgium international’s second consecutive game and start since he completed the move to the Santiago Bernabeu from Chelsea. It can be recalled that he was handed his debut in the last game against Leganes which Los Blancos won 4:1. He conceded a penalty in the game. Keylor Navas who played no part for his side in the course of the international break has been training in Valdebebas but this appears not to have influenced the manager’s decision. However, with the UEFA Champions League commencing next week, Navas might be set for a start in Madrid’s first game of their title defense for the fourth consecutive season which is against Roma. Regardless, Lopetegui will have to stick with one of them in the long run and the performances they put in when called upon will play a key part on who’ll emerge as the first choice shot-stopper. Keylor Navas has been untouchable at the club for the past three seasons as he has been in goal for Real Madrid’s successes under Zidane till date. He has won three UCL titles, one La Liga title, one European Super Cup, one Spanish Super Cup, and two Club World Cups with Real Madrid. Courtois on his own part enjoyed major successes with Chelsea in the Premier League and FA Cup. He also emerged as the Golden Glove winner in the Russia 2018 World Cup. He has been described as arguably the transfer steal of the summer transfer window. He also has age on his side. The two goalkeepers also received FIFPro nominations to enter the best 11 of the season. Therefore, the duo will be battling on the pitch as well as in the award listings. This is basically a battle for position and prestige between Navas and Courtois.